One shopping day left. Just one! Normally, you'd have to pay me (a lot) to go to mall the day before Christmas, but I'll be joining all of the last minute shoppers tomorrow. Not for gifts, but I do have to pick up a few parcels at the drugstore- my designated postal outlet is in Shoppers- and get a few groceries. I plan on going super early in the morning to avoid the rush. Hopefully my plan works? If the blogging ceases to resume, assume the worst. At least I know my skin will be radiant and glowing- because you know that is totally a must have when . You see, I've fallen hard for a little face mask from IDC. Their Trilogy Mask to be exact. It's more than a mask... it's amazingn-ess in a tube! For serious, but read on just in case you don't believe me yet. 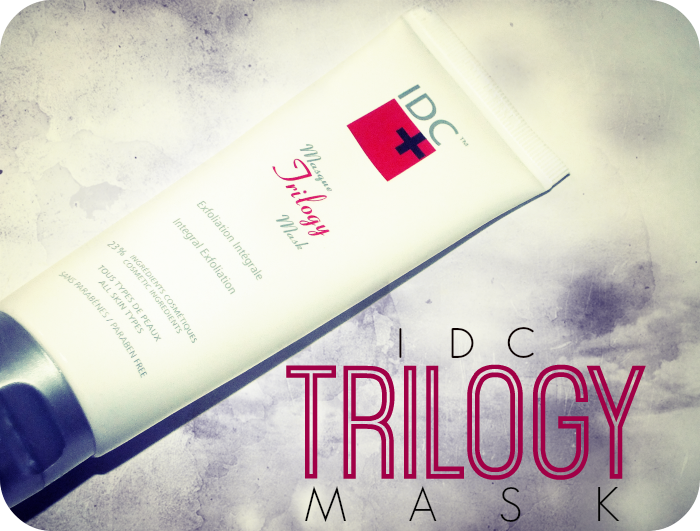 What makes the IDC Trilogy Mask so fan-flipping-fantastic is that it's an exfoliating mask. I KNOW. Two of my favourite things in one product. But, that's only the half of it. This isn't just your basic sugar or salt scrub- although, those do hold a special place in my heart too- this is a trilogy mask that works to exfoliate three ways. Whaaa?! It works via mechanical, enzymatic, and chemical exfoliation to give you what I can't help but call a brand new face. It's truly that great. Mechanical- most common, some form of abrasion via particles or brush. Enzymatic- commonly sourced from pineapple or papaya, digest dead skin cells from surface of skin and pores. 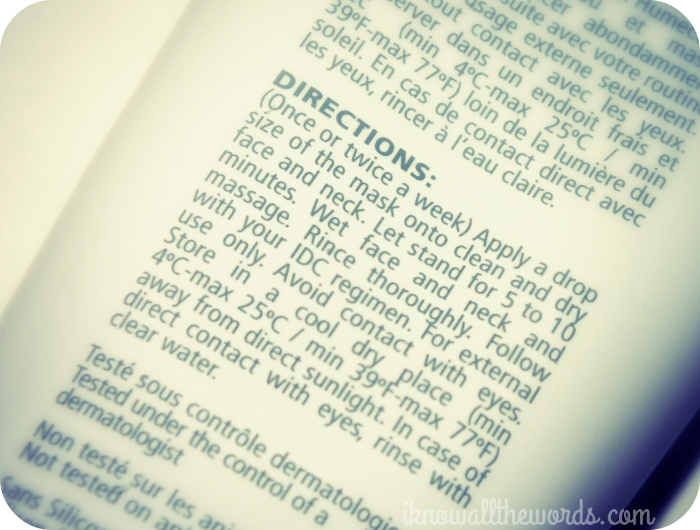 Because this mask uses various forms of exfoliation, it applies a little differently than your average exfoliator. You apply this on clean skin, leave it for about ten minutes- it tingles slightly- and then, with wet hands, give it a bit of a scrub then rinse. Oddly enough, the tube doesn't have any ingredients, nor the brand's website, so I can't say exactly what the 'scrubby bits' are, but they are fairly fine in texture. As I mentioned, this works amazing well. My skin tends to get dull easily, and I find this not only makes my skin feel softer and smoother, but it also makes my skin look brighter. My pores feel refined and actually look better, which also makes my makeup wear better and longer. Overall, this mask can do no wrong in my book. It is a bit pricey, but it's a price I will definitely pay because it works and it works well. I can't say enough about this one! 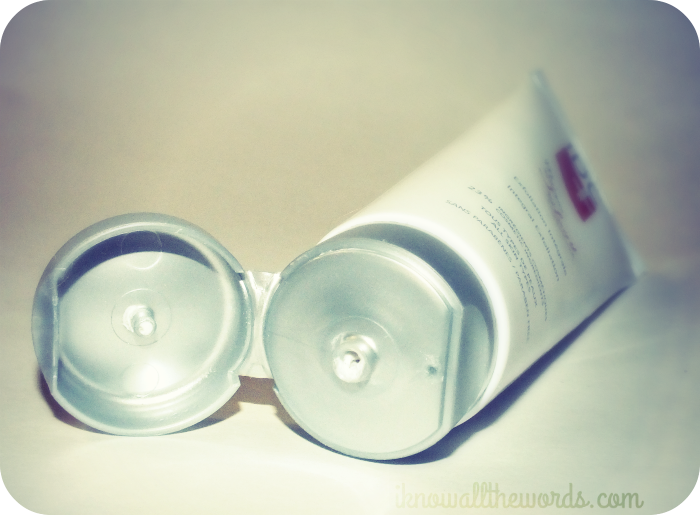 Well worth a try, but no likely the best if you have sensitive skin. 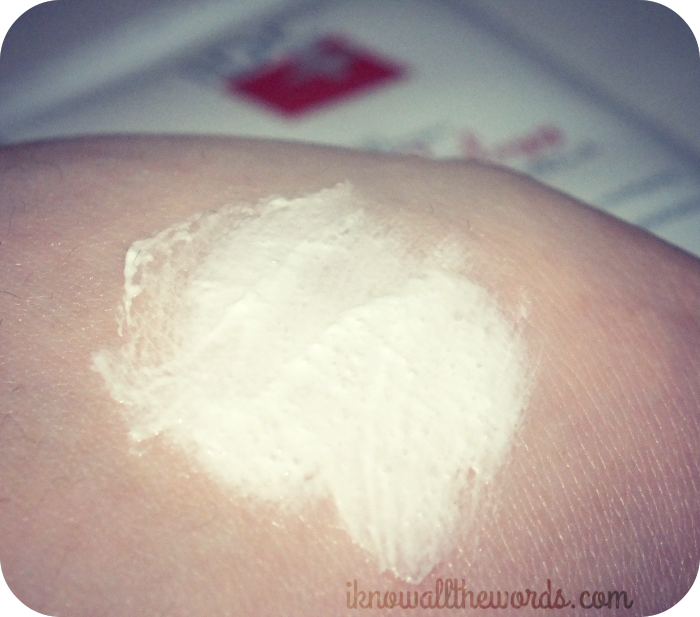 If you're a fan of REN Glycol Lactic Radiance Mask, you'll enjoy this. After using both, I have to say I prefer the IDC mask. If only it were apricot scented too... Have you used any products from this brand? What's your favourite mask/exfoliator?